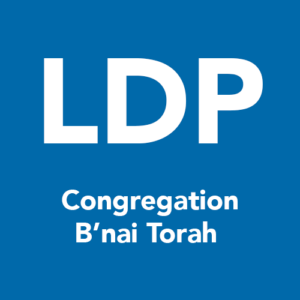 Applications for the Congregation B’nai Torah location are currently closed, but the Gesher L’Torah location still has a few spots remaining. 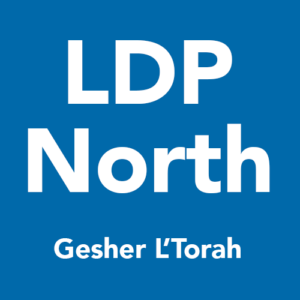 Please contact Amy Zeide or Jason Oppenheimer if you’re interested in joining LDP North. For questions about CCC or LDP, please email Jason Oppenheimer or Amy Zeide.